Our Green Granite Stone is a resultant of quality polishing and precise cutting stages. 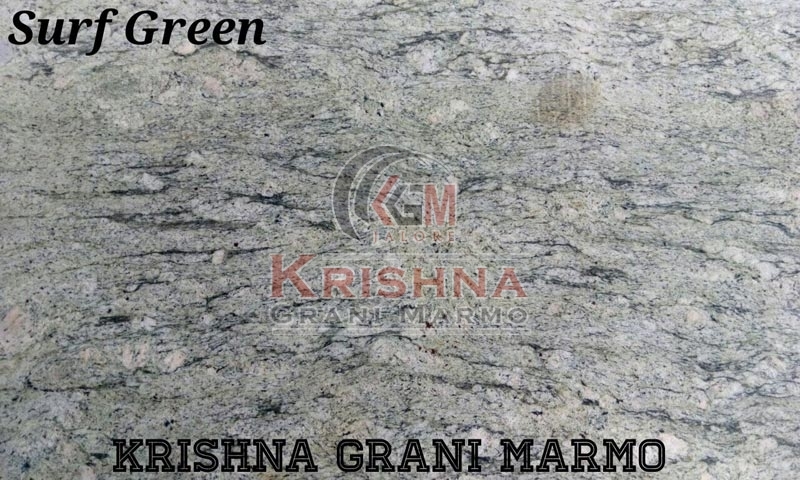 We are a credible Manufacturer and Supplier of Surf Green Granite Stone in Rajasthan, India. The Granite Stone is available with us in number of magnificent textures and patterns. Our Green Granite Stone is superb on grounds of quality, shining and longevity. We not only say but actually execute timely deliveries.